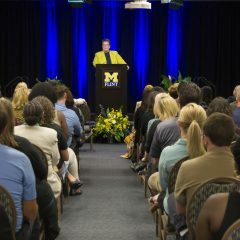 Investing in a comprehensive strategy to transform its curriculum and associated learning environment from a student-centric perspective is the focus of the fiscal year 2019 budget for the University of Michigan-Flint. 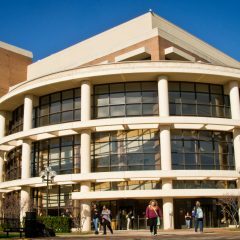 The general fund budget, approved Thursday by the Board of Regents, will be $115.5 million in the coming fiscal year, which begins July 1. The current year’s general fund budget is $112.4 million. The FY ’19 budget includes a $486-per-year increase in tuition and fees for a full-time freshman student. That brings annual tuition and fees for a first year student taking an average of 15 credit hours to $11,820. The budget also includes an expected state appropriation of $23.6 million, a 2.3 percent increase over the previous year. The approved budget continues to provide financial aid support for students, with an 8.4 percent increase in financial aid. 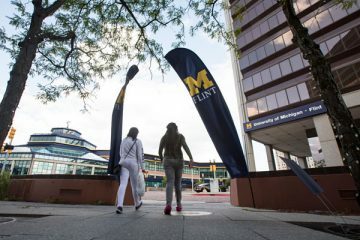 “This year’s budget reflects the University of Michigan-Flint’s keen focus on our students and their education through intentional engagement, high value learning practices, and a culture of continuous improvement,” said Chancellor Susan E. Borrego. The Regents also approved proposed UM-Flint housing and meal plan rates. Students currently living in First Street and Riverfront residence halls, and students in most room options, will see a 5 percent increase in room fees. Students required to have a meal plan will see a 2 percent increase in the cost of meal plans. Costs at First Street Residence Hall, including the meal plan, starts at $8,769. At Riverfront Residence Hall, which does not include a mandatory meal plan, costs start at $5,709 for the academic year. 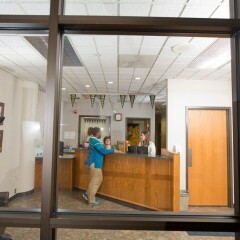 The residence hall rates at UM-Flint are the least expensive public rates in the state.